Escape rooms are officially my new favourite thing. 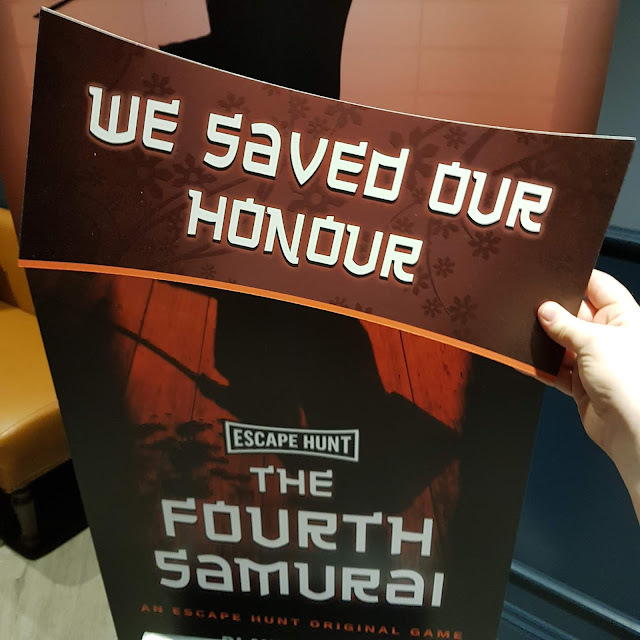 Escape Hunt recently launched in The Light in Leeds with a World War Two themed room called Our Finest Hour which I was invited down to review (you can read that here), and they just launched a second room called The Fourth Samurai which is a Japanese theme. Naturally when I saw that it was launching, I jumped at the chance of trying out the second room, but this time, going head to head. The first time we went, we attempted the room in a group of six, which meant that at times, we were more than a little frantic but worked well together as a team to escape the room with a couple of minutes to spare. This time, we worked in teams of three – as there are two rooms which are identical, it’s a great opportunity to bring in a little competition. I’d say friendly competition but we were definitely very competitive! I teamed up with Hannah and Juan and we were against Hollie, Maz and Luke. The three of us were led into our first rooms where we were briefed by our games master who explained that we had been captured, were in a cell and our mission was to return the stone which made a Samurai very powerful back to where it came from. I think that as it was our second escape room, we had a bit more of an idea of how to play the game than when we did the World War Two themed room as that had been a first time for all of us and we were all a bit over whelmed. I can’t give away the secrets or the clues, but we all really enjoyed working our way through four rooms and escaping with just a few clues from our games master. When we reconvened after the games, we debriefed as a full group and worked out where we all had strengths and weaknesses. Whilst there were definitely stronger skills on each side where we could have done well as a team of six, given the nature of the rooms, I think we would have peaked at around four team members. This is the World War Two room required quite a lot of teamwork, whereas this room was less reliant on multiple team members doing different things at the same time. Now that we’ve done two rooms, we all left saying that we felt like we had caught a bug for it. Beating the timer to get out is an addictive buzz and we’re keen to try different themes. 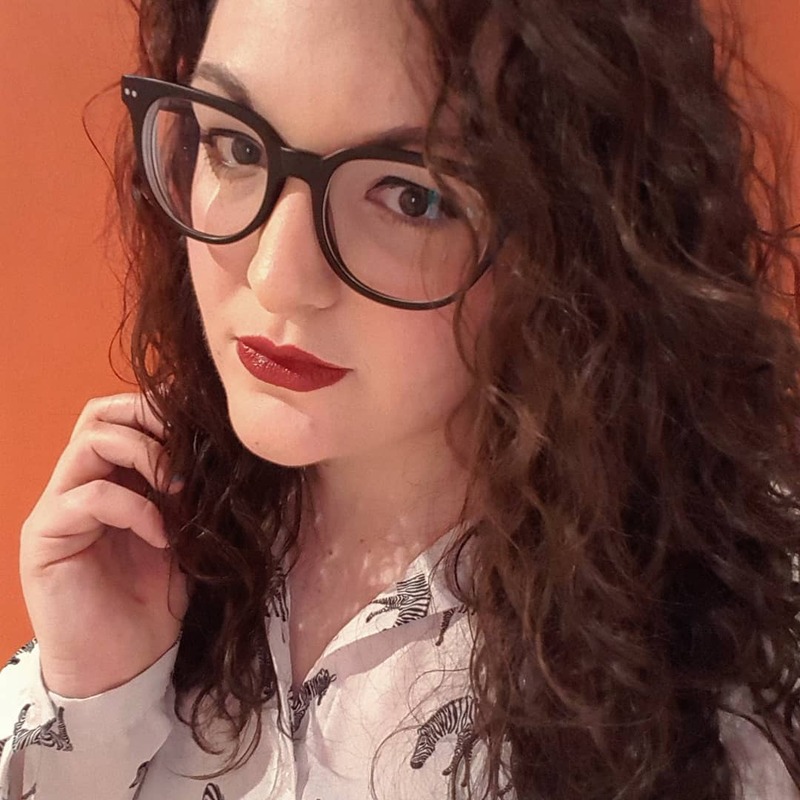 Whilst there are a lot of rooms out there which are horror themed, I do think the rooms which are themed make you focus on the logic and puzzles rather than being side tracked by being terrified – but who knows, maybe a horror one would test how we work together under pressure. Or could just be the tipping point that pushes me to use the emergency button to get out – who knows! Escape Hunt is definitely a great evening out, and with colleagues is a good team builder, especially when there’s a bit of rivalry going on. We all escaped but I was a little bit gutted that the other team made it out 30 seconds faster than us! Though they got more clues than us! Would you do an escape room? Let me know in the comments! e last one we did was a horror one and I wont lie, it was pretty terrifying! Just made me more keen to get out quickly though,,,!